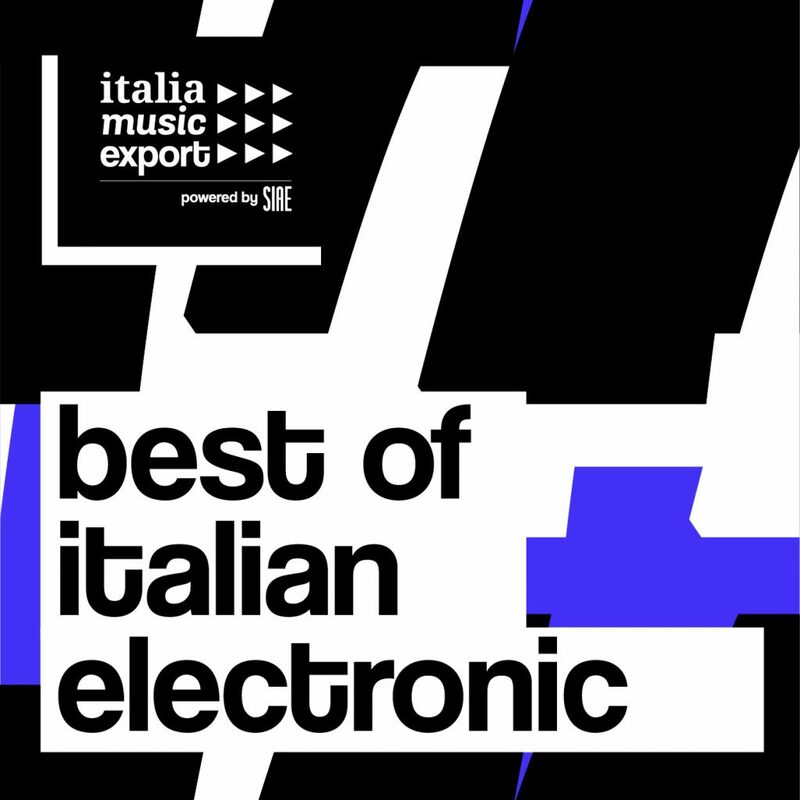 Discover all the best and freshest Italian electronic music: from Tiger&Woods to Dj Tennis, from Populous to Clap! Clap!, Ninos Du Brasil, Lorenzo Senni and many many more. Dance, experimental, techno, house, avant-garde, ambient: an essential mix to understand what is going on in the thriving Italian Electronic Music scene.